Charging / Docking Stations	There are 17 products. 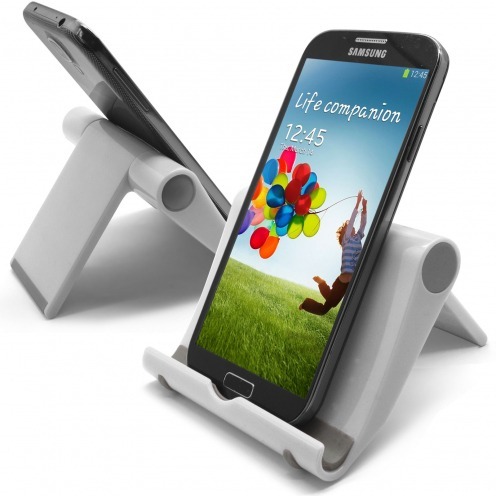 Discover our selection of media office and charging stations designed for your iPhone 4S. Wide choice of models, various patterns and colours available, shipping is free anywhere in France then made you pleasure! 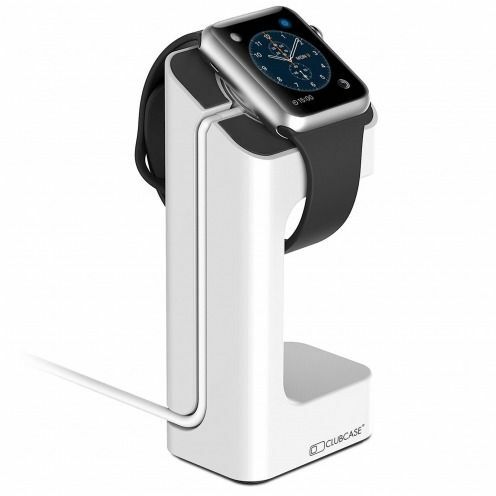 Apple Watch 38 and 42 mm holder Aluminium! 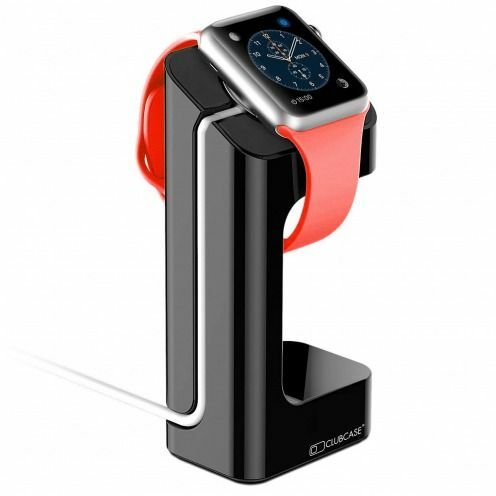 Apple Watch 38 and 42 mm holder lacquered Black! 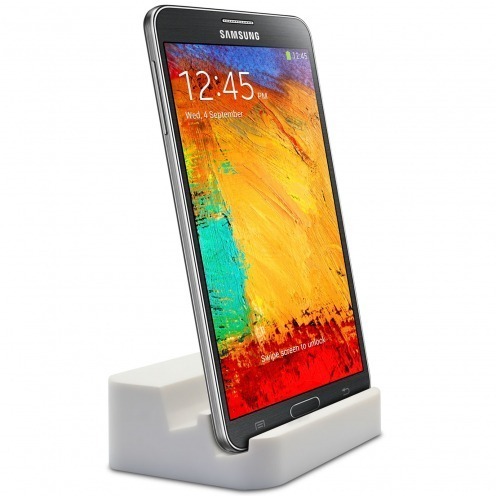 Micro USB 3.0 Docking Station White lacquered specially designed for Galaxy S5 and Samsung Galaxy Note 3. 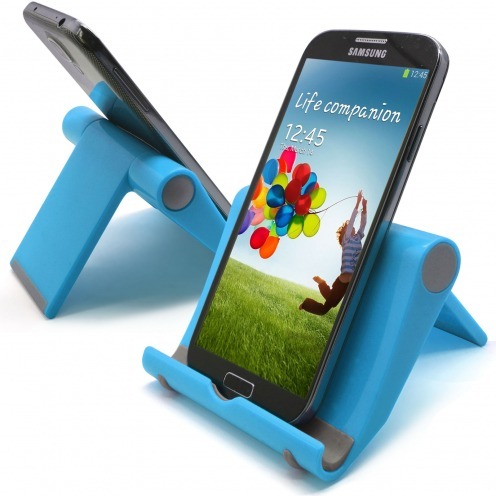 Featuring an audio output, the dock allows you to charge your phone but also listen to your music. 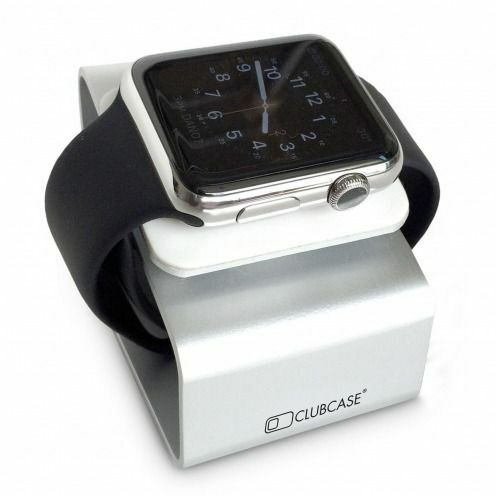 Apple Watch 38 and 42 mm holder lacquered white! 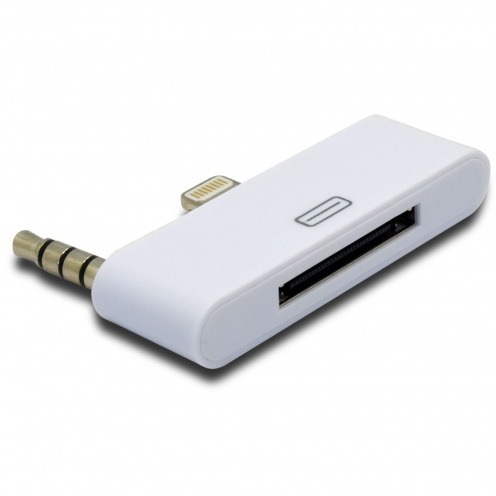 Dock, recharge and sync for iPhone 5/5S/SE/5C white lacquered version RETAIL / box (with Packaging)! 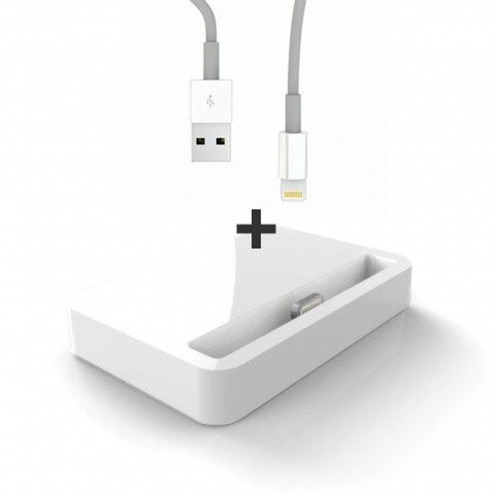 Discreet and sober, this white lacquer docking station will enable your iPhone 5/5S/SE/5C to find its place on your desktop (or your bedside)! 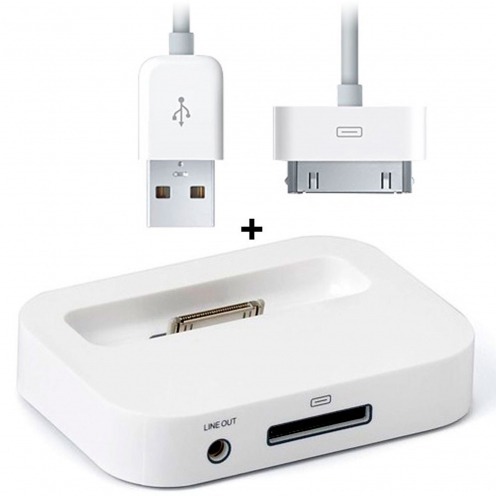 Pack Docking Station, charging and sync for iPhone 5/5S/SE/5C white lacquered version RETAIL / box (with Packaging) and its Cable Lightning Compatible! 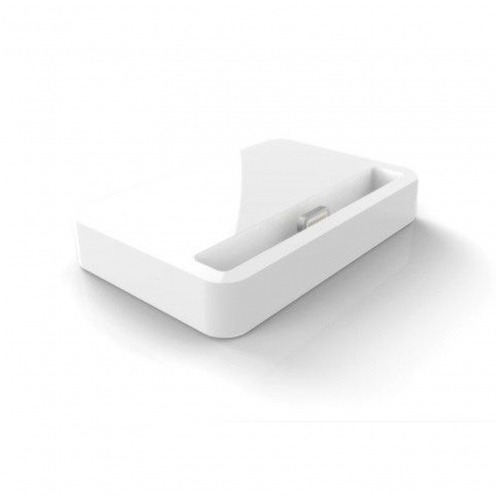 Discreet and sober, this white lacquer docking station will enable your iPhone 5/5S/SE/5C to find its place on your desktop (or your bedside)! 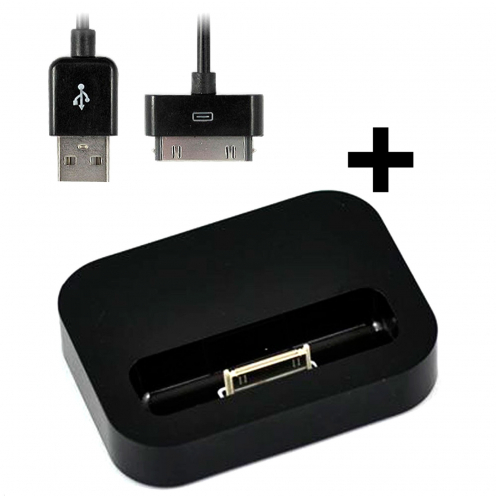 Dock, recharge and sync for iPhone 5/5S/SE/5C black lacquered version RETAIL / box (with Packaging)! Discreet and sober, this black lacquer docking station will enable your iPhone 5/5S/SE/5C to find its place on your desktop (or your bedside)! 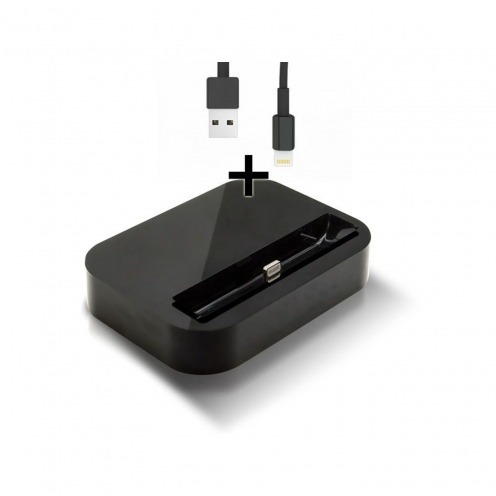 Pack Docking Station, charging and sync for iPhone 5/5S/SE/5C black lacquered version RETAIL / box (with Packaging) and its Cable Lightning Compatible! 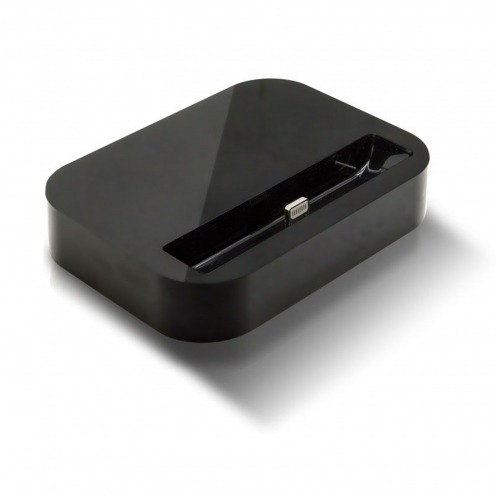 Discreet and sober, this black lacquer docking station will enable your iPhone 5/5S/SE/5C to find its place on your desktop (or your bedside)!